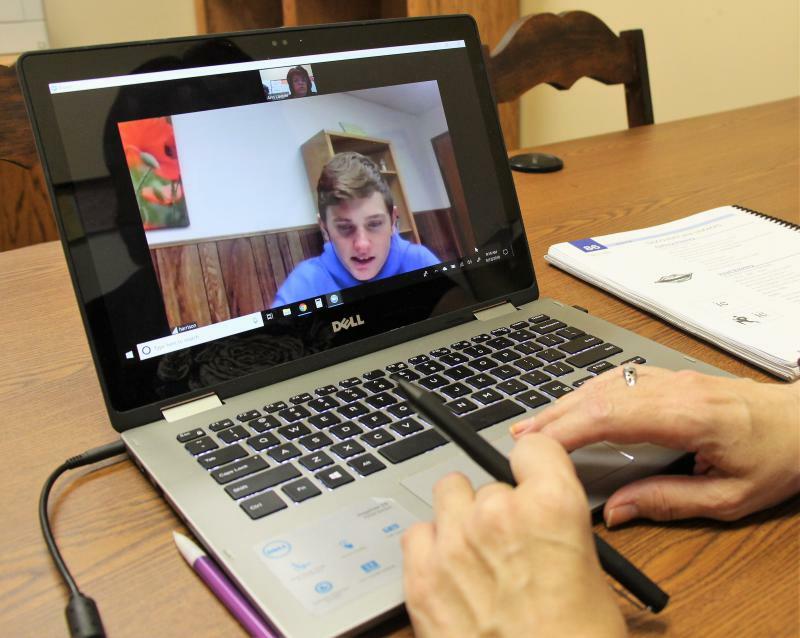 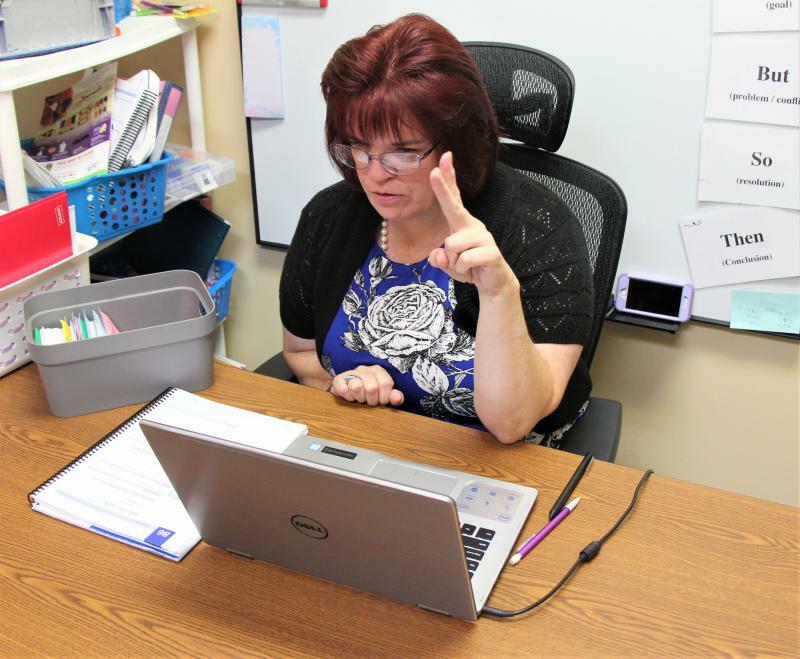 “If I have the ‘kuh‘ sound,” special education teacher Ann Lawyer asked him through their remote video connection, “and I'm using that with an A, O, U — or another consonant — what do I use?" 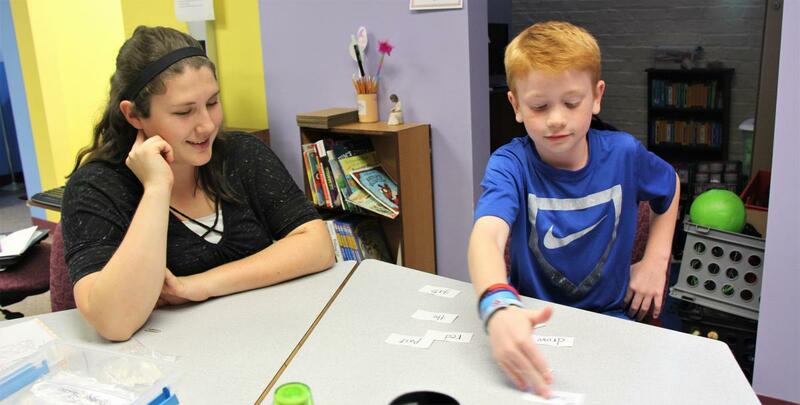 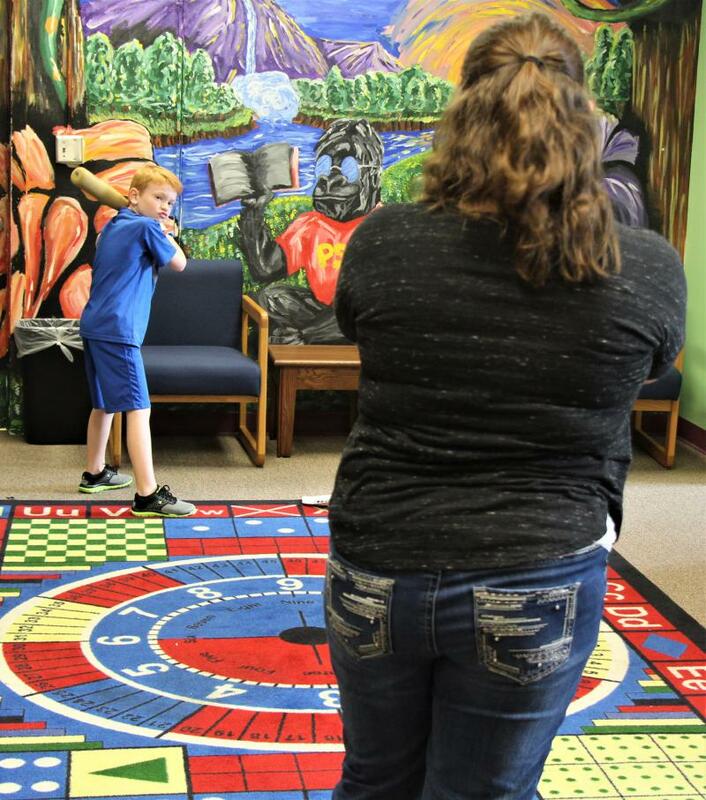 In the past six years alone, American Public Media says, more than 30 states have passed laws meant to address concerns that children with dyslexia don’t get help, or even diagnosed. 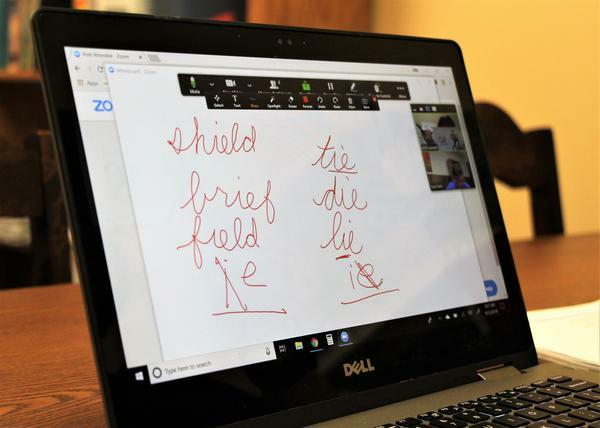 “The nation has to recognize this is one of the major things holding back millions of children," said Sally Shaywitz, a professor of pediatrics at Yale University.